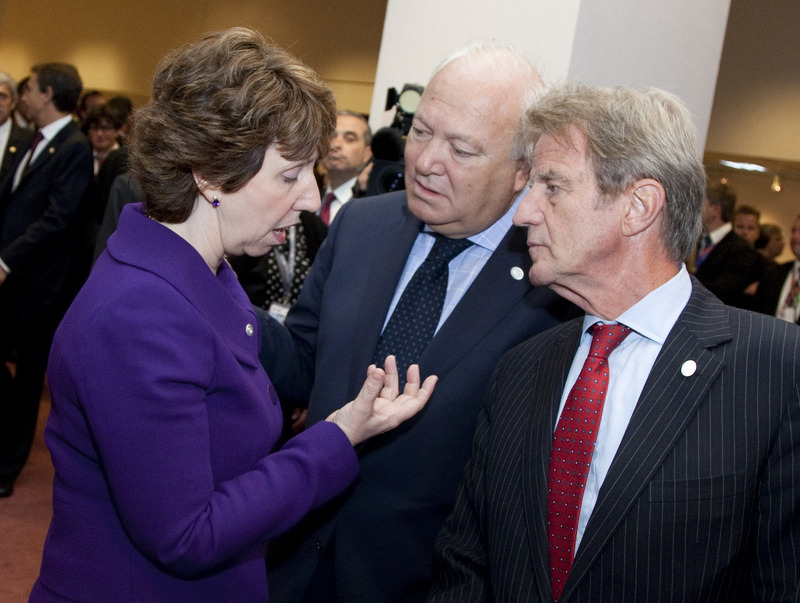 France's former foreign minister, Bernard Kouchner, has called on the EU to boycott Austria's upcoming six-month presidency of the Council of the EU as well as Austrian ministers belonging to the country's far-right coalition party. "We are not turning away our gaze: These are the heirs of Nazism that have come to power in the new Austrian government," Kouchner wrote in a letter published in French daily Le Monde on Thursday (28 December). 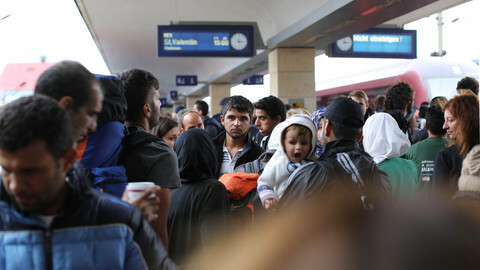 The letter was co-signed by Benjamin Abtan, the founder of the European Grassroots Antiracist Movement, and Beate and Serge Klarsfeld, founders of the Sons and Daughters of Jewish Deportees from France group. They said that other EU leaders have met the rise to power of the far-right Freedom Party (FPO) in Austria with "silence and a guilty apathy", and that they were "concerned" about the party's "ideology of hatred". 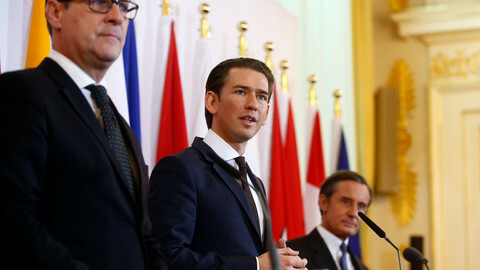 Earlier in December, the centre-right Austrian People's Party (OVP) party joined a coalition with the FPO. 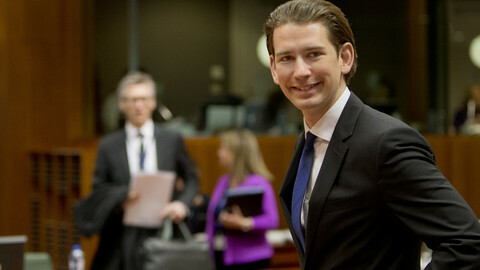 The 31 year-old freshly appointed prime minister, Sebastian Kurz, quickly came to Brussels to reaffirm that his government will be "pro-European". 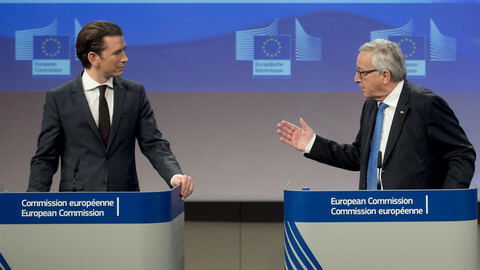 European Commission president Jean-Claude Juncker and European Council president Donald Tusk warmly welcomed Kurz. 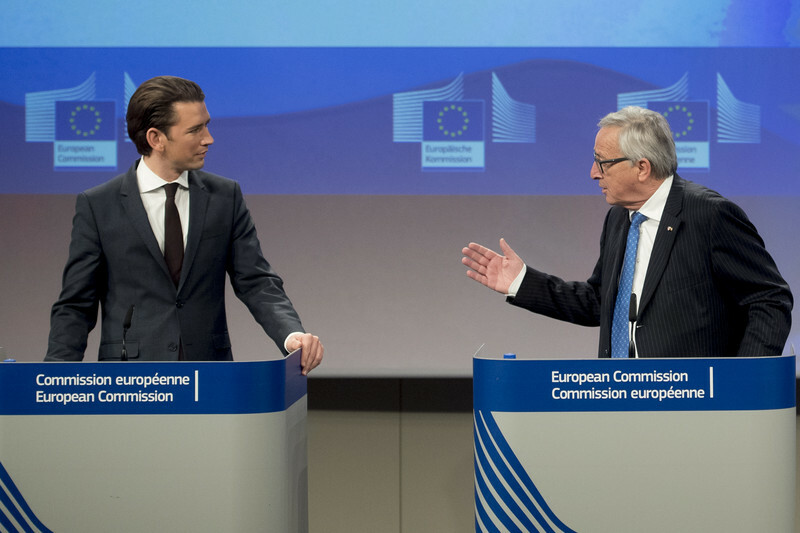 Tusk said Kurz was an "energetic, determined and pro-European leader", while Juncker brought to mind that commission chiefs in the past had also worked with governments that contained extremist elements in Greece, Slovenia, and in Bulgaria. 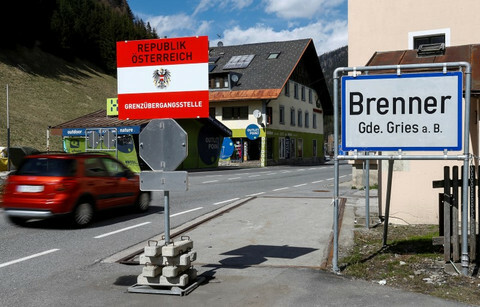 "Why are we making a whole thing out of Austria when we are partially blind to other countries? This is a pro-European government and that's it," Juncker said. The treatment is wholly different from the previous time that the FPO was part of an Austrian coalition government, in 2000. Back then, the 14 other EU members each adopted unilateral sanctions. Kouchner, who was a centre-right foreign minister for France from 2007 to 2010, said that the new Austrian government should face similar treatment. "In practice, this means that far-right Austrian ministers should not be received by any of their European counterparts, who should not attend any meetings with them," he said in his letter. FPO members are holding the ministries of defence, health and social affairs, interior affairs, infrastructure, and sports. 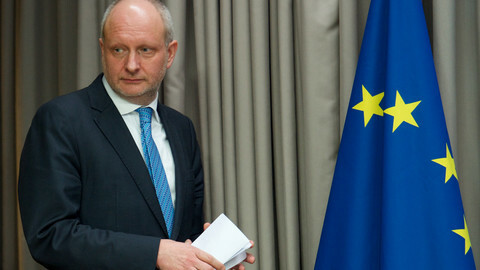 The first ministerial meeting in Brussels likely to feature an FPO minister is the 15 February education council. Kouchner's letter also called for a boycott of the Austrian presidency of the Council of the EU, due from 1 July 2018 until the end of the year. That plea seems the most radical, since the rotating presidency is in charge of coordinating ministerial meetings and negotiations on legislative files. A boycott of the Austrian presidency would mean a de facto standstill of the European legislative machine for six months. 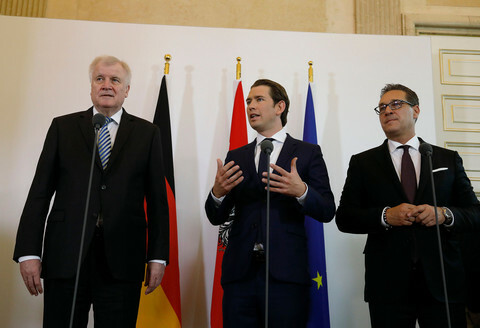 The entrance of the far-right FPO into Sebastian Kurz's government could help forge a new consensus on a realistic way ahead for European integration. The new right-wing plus hard-right coalition government in Vienna has worrying policies on immigration, asylum, and 'political Islam'. Austria's new chancellor came to EU capital to prove his pro-European orientation despite deal with far right. Thousands of anti-fascist demonstrators protested against the new government in Vienna on Monday, as the EU remained muted on the new far-right party in an EU government, which – unlike similar hard-right parties – wants to portray itself as pro-European. 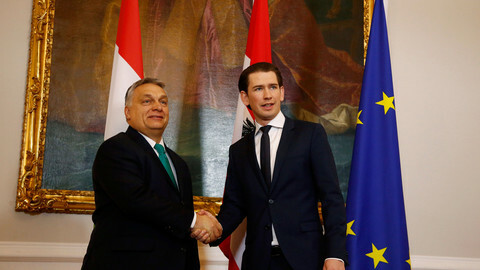 Austria's Kurz insisting on his country's role to dilute tensions between east and west in the EU - but he echoes the harsh anti-migration stance of Hungary's Orban.